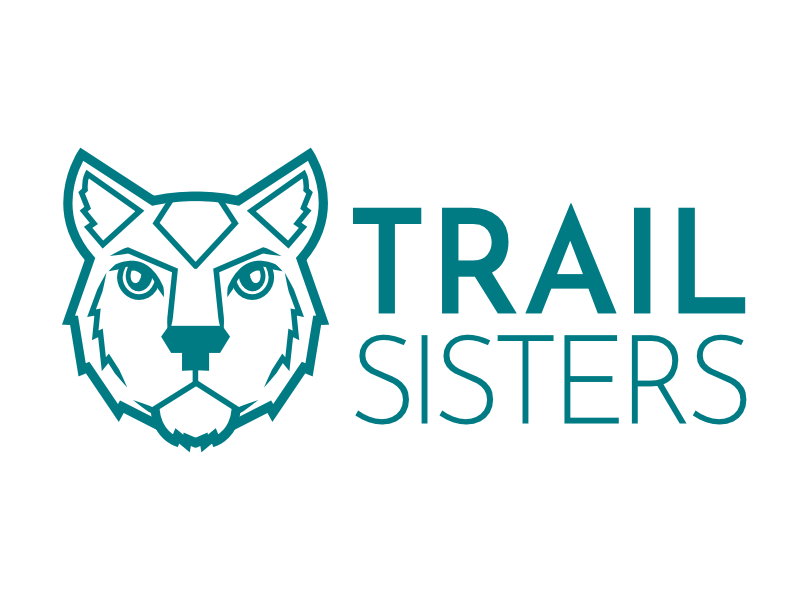 When Trail Sisters launched on April 11th, 2016, there was the thought of including a mascot to the branding. Who doesn’t love relating to an inspirational animal, or for the sports fans, you know how meaningful that mascot image can be. Although the thought of choosing a representing character was fun and exciting, it wasn’t the right time. See, Trail Sisters is made up of a community, and it wouldn’t have been right to choose a mascot before having a chance to get to know the women who make Trail Sisters, Trail Sisters. 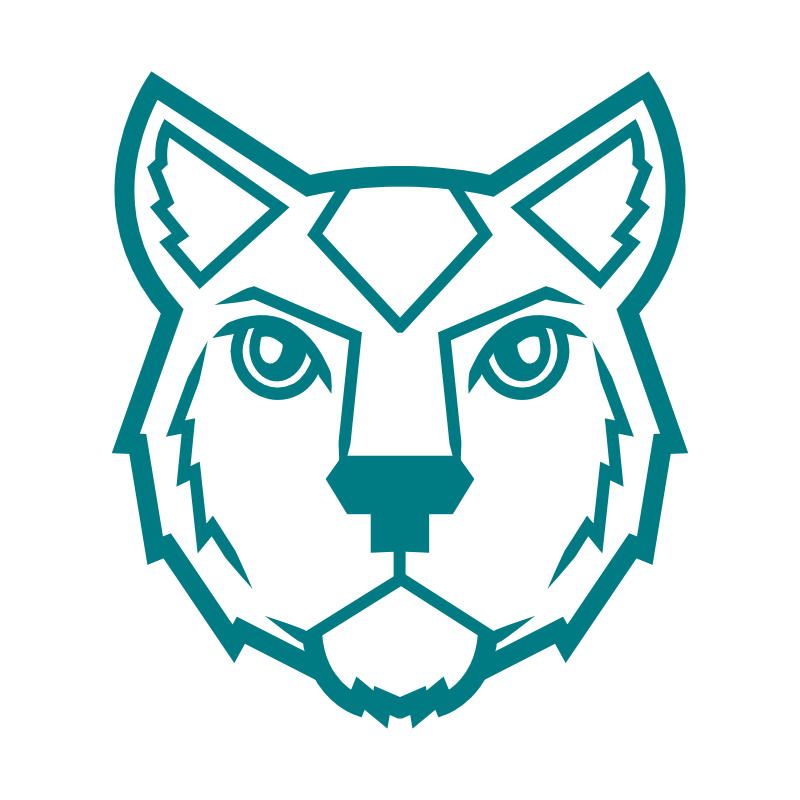 Why a mountain lion… Well, for one, Trail Sisters originated in Boulder, Colorado, nestled next to the Rocky Mountains of North America. The mountain lion is also a local feline of the Rocky Mountains and also native to North America. Though the mountain lion may not be the apex predator at all times (depends on other animals in the same territory), it’s one hell of a powerful force within its community and the outdoors. We like to think Trail Sisters matches that same force, and that we also have the ability to create change in the community and the outdoors. Further more, mountain lions are mammals that demand respect, who are strong, confident, smart and calculated. Female lions look after their young, as they are both protective and nurturing. They are alert, quick and intentional. Lastly, when a mountain lion speaks, you and every animal in earshot are going to listen. We want women, our Trail Sisters, to wake up each day ready to take on the world. 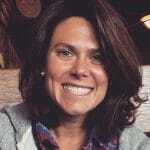 We want women to feel like a mountain lion. Proud, confident and commanding.